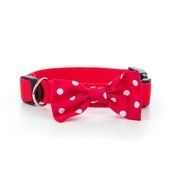 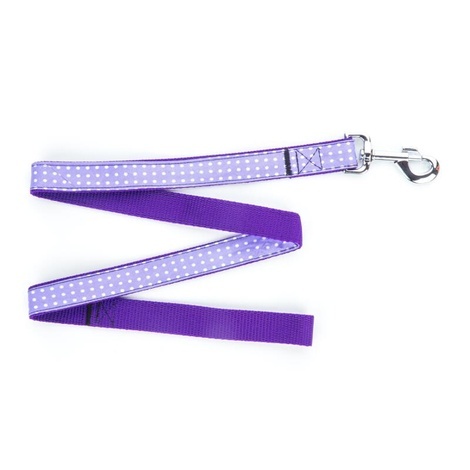 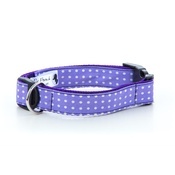 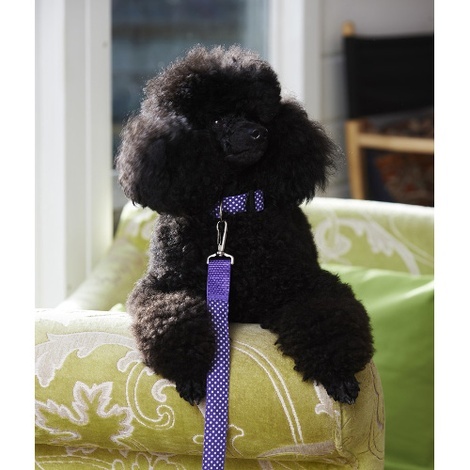 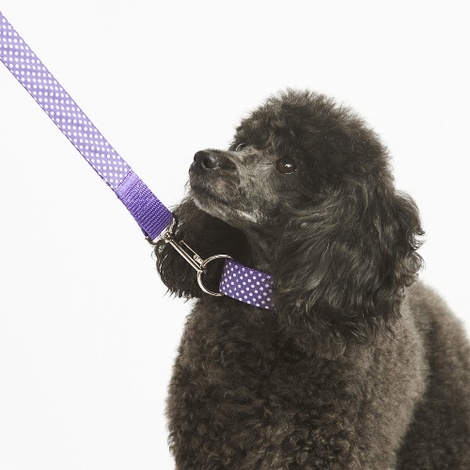 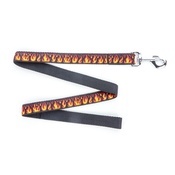 The Purple Polka Dot Dog Lead is part of a range of pretty pet accessories from Pet Pooch Boutique. 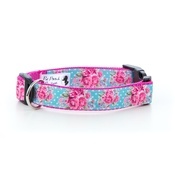 Pet Pooch Boutique specialise in creating premium products that both you and your dog will love. 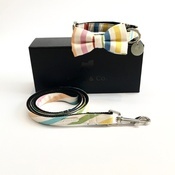 As well as being simply gorgeous and boasting a wide selection of designs, Pet Pooch Boutique accessories are also highly practical and put your dog's comfort first.